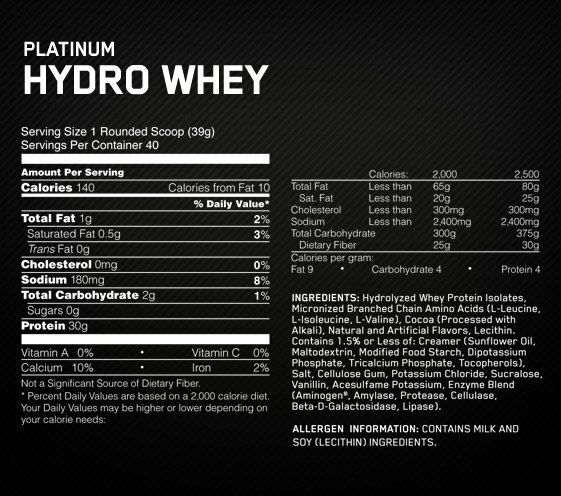 Platinum Hydrowhey is the most advanced whey protein we’ve ever developed. 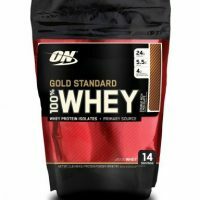 In a word: Excellence. 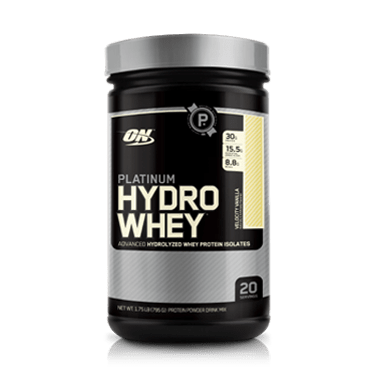 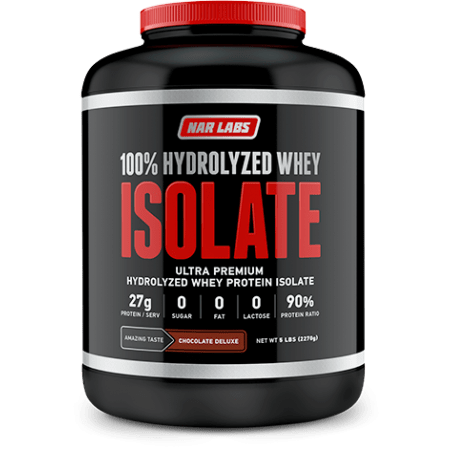 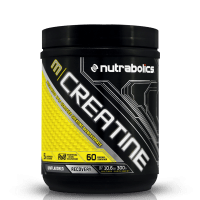 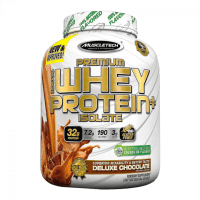 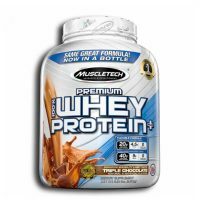 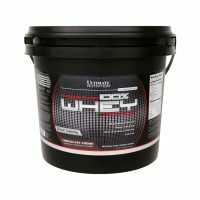 By hydrolyzing whey protein isolates to break larger proteins down into smaller pieces, these ultra-pure whey isolates are able to get into your system rapidly, enabling your muscles to start recovering from heavy training. 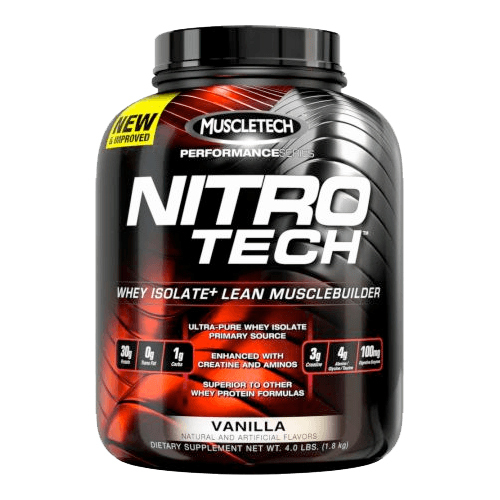 We’ve dialed up this ultra pure and rapidly-digesting formula with added micronized Branched Chain Amino Acids (BCAAs).